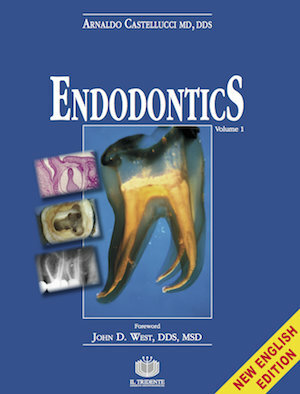 Endodontics is “The Book” about Endodontics, written by Dr. Castellucci in 1990. It’s continously updated with the newest techniques and with new and clearer fotos and images. Format: PDF, 354 pp., 2013 yr.